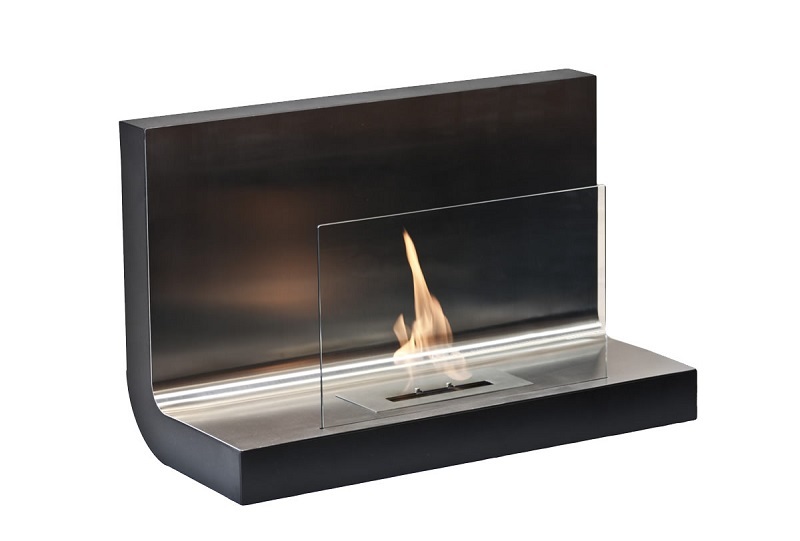 Warm up to this very stylish and sleek modern fireplace by Ignis. 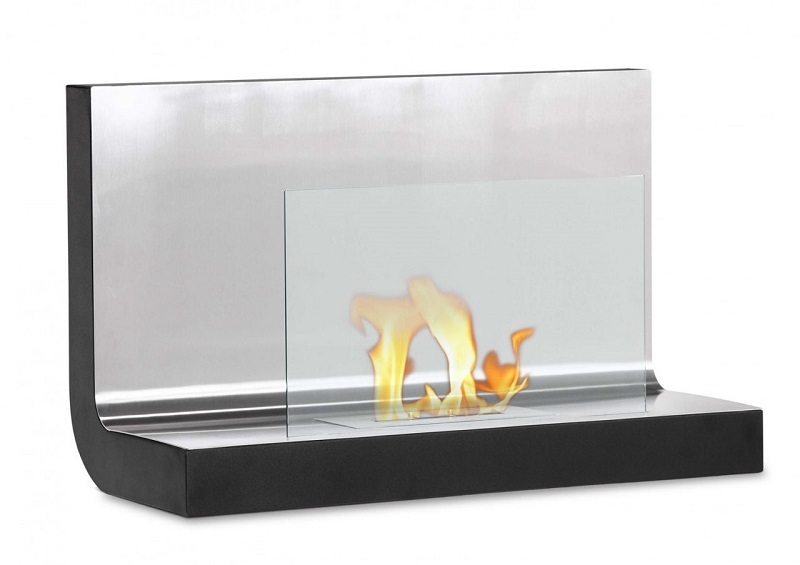 The Ferrum Wall Mounted Ventless Ethanol Fireplace will be a great addition to any room with its solid stainless steel construction and slim profile. Operates with a open flame design that makes no mess or produce any smoke. 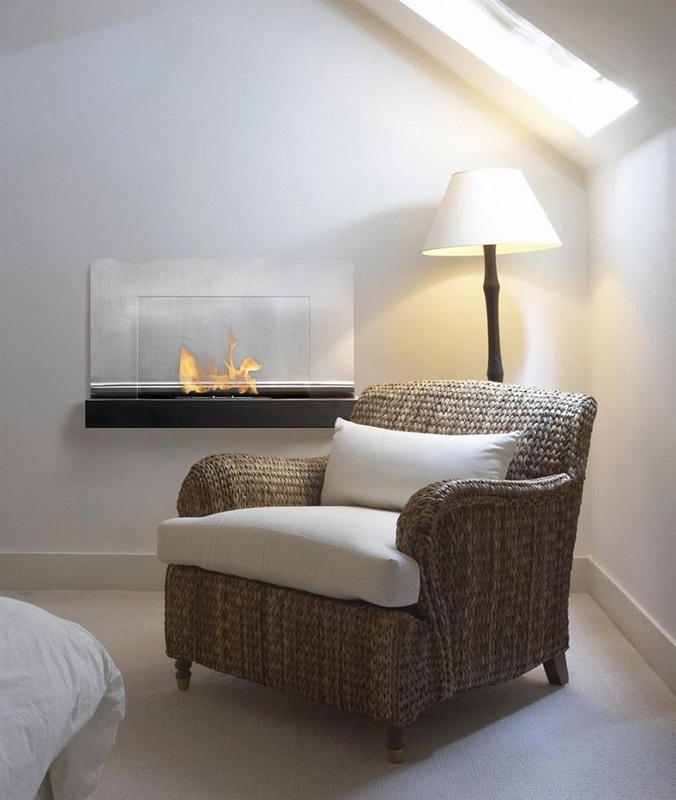 This fireplace uses clean eco-friendly bio ethanol fuel to burn up to 6,000 BTUs for 5 hours. It features 3 individual 1.5 liter burners set inside a black-powder coated inset for a very contemporary look. It does not require an electric outlet, a gas line, or a chimney. Includes a burner insert and damper tool. Does not require assembly.